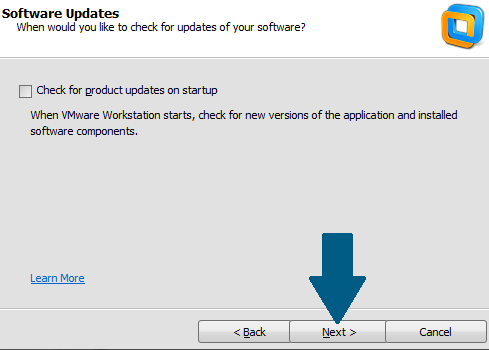 VMware is a virtualization software which allows you to install multiple operating systems on top of your existing operating system on a desktop or laptop. 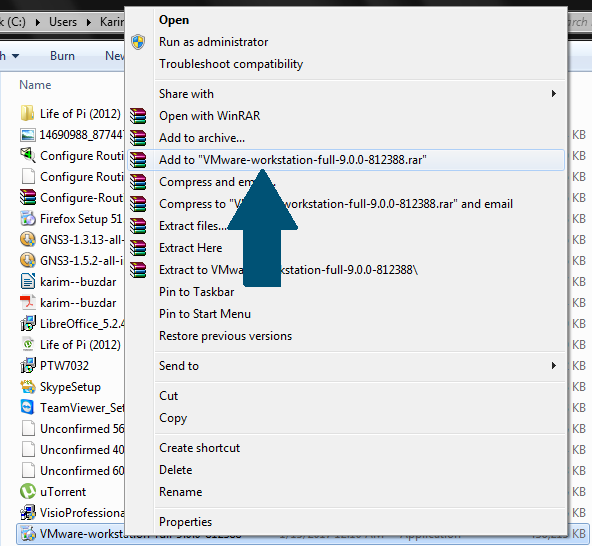 In this tutorial, I'll show you how to install VMware workstation version 9 on your Windows 7 Professional machine. An Intel CPU that has VT-x support or an AMD CPU with segment-limit support in long mode. 1.3GHz or faster processor speed. 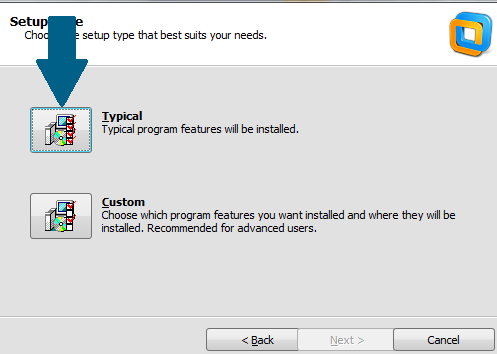 Step 3: The typical install option should be fine for most users, click on Typical to proceed. Step 4: Choose the path where you would like to install the product and click Next. 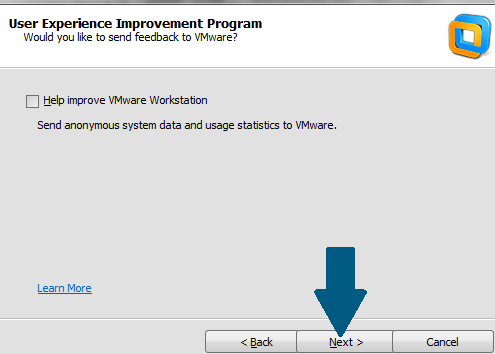 Step 5: If you like to send statistics data to VMWare, then select the "Help to improve VMWare Workstation" checkbox. I'll decide to leave that off on my system, then click Next. Step 6: Create an icon on the desktop and an entry in the strat menu. Click Next. 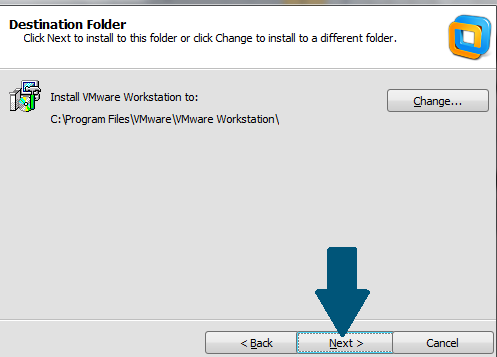 Step 7: To start the installation process and copying of files, click Continue. 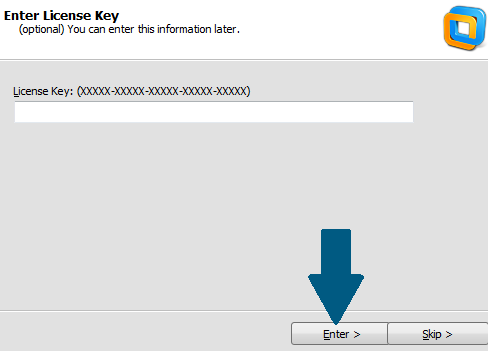 Step 8: Provide the license key and click Enter. Click Skip if you would like to enter the product key later. 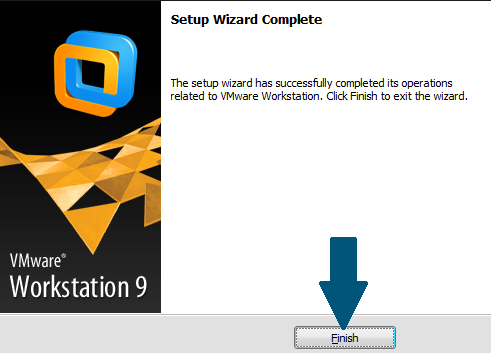 Step 9: Click Finish to finish the installation wizard. 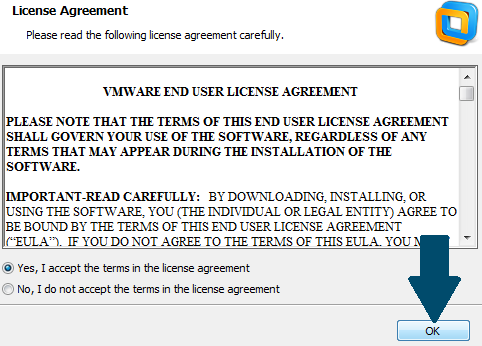 Step 10: Accept the license agreement by choosing Yes, I accept the terms in the license agreement and click OK. The installation will take a moment. Sit back and relax !! 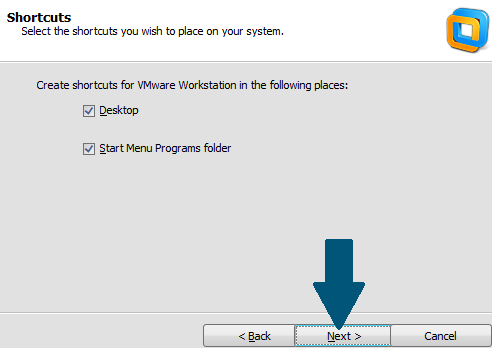 Step 11: Click Next and you are good to go with creating virtual machines.